Canada has the best urban life in the world and enjoys the highest living standards among western countries. When most people think of beautiful places in Canada, they tend to think of mountains, lakes, and forests. However, the country has some very beautiful cities too. 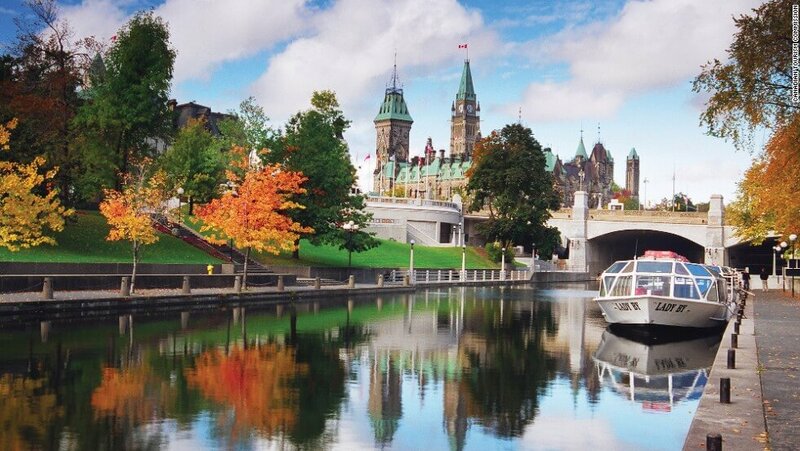 Here are 10 of the most beautiful Canadian cities that are also great to live in. The capital of British Columbia is also known as the Garden City because of its abundance of green space. 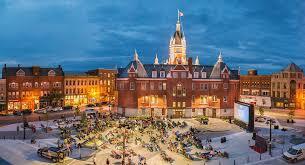 Victoria is renowned for its high quality of life and its pleasant warm climate. 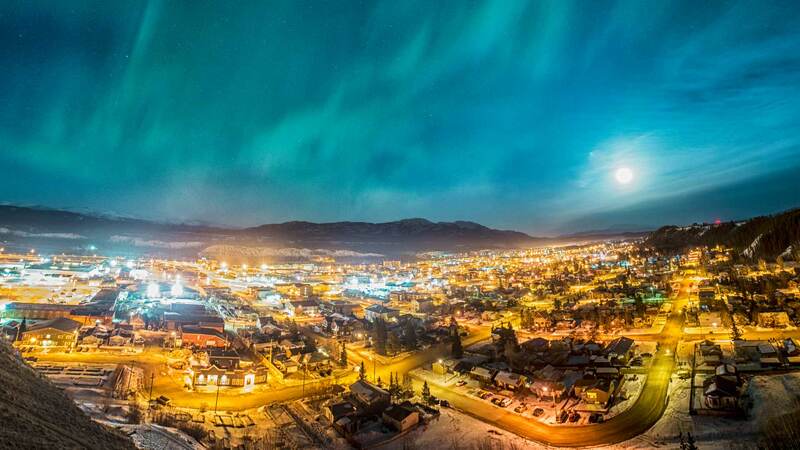 The Yukon’s only city, Whitehorse’s beauty lies in its spectacular natural surroundings. This is a city for lovers of the great outdoors and also has less air pollution than any other city in the world. Often ranked as one of Canada’s best cities to live in, Halifax is home to great beaches, beautiful parks, and stunning historic buildings. The city is also known for its warm atmosphere and vibrant nightlife. It may sound like a bit of a stretch to call Saskatoon the Paris of the Prairies simply because of its bridges and art nouveau buildings. However, the city is surprisingly sophisticated, with plenty of galleries, festivals and one of Canada’s highest rates of restaurants per capita. With its skyscrapers overlooking the greenery of Prince’s Island Park, Calgary can easily remind you of New York City. 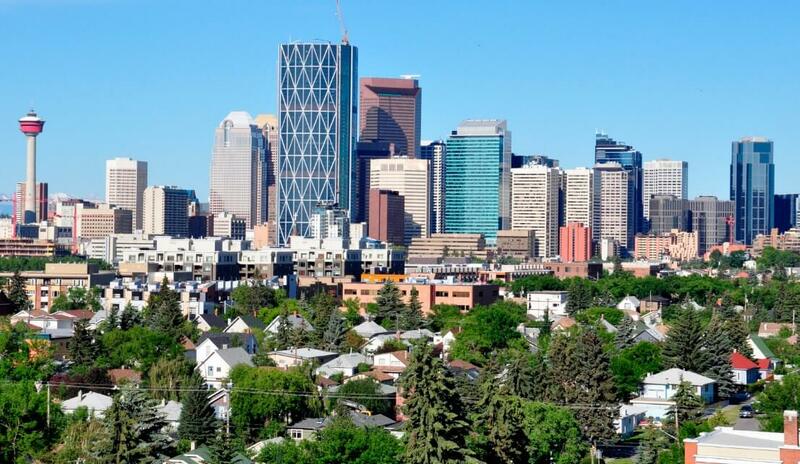 This resemblance is continued in the diverse, vibrant inner-city neighborhoods but the Stampede Grounds and the Scotiabank Saddledome remind you that you’re on the edge of the Prairies. Its diverse scenery has made Vancouver a popular filming location, earning it the nickname Hollywood North. The city boasts mild weather, stunning beaches, and a laid-back attitude, making it a paradise – albeit an expensive one to live in. 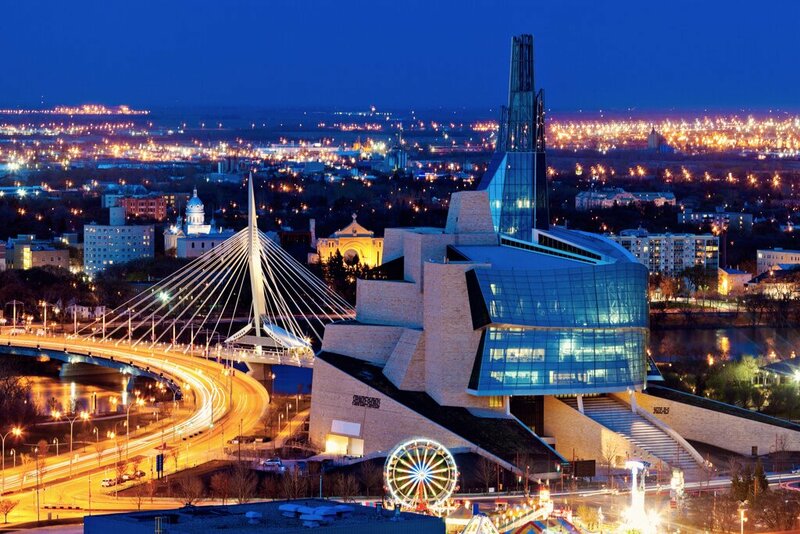 At first glance, Winnipeg doesn’t look like anything special but look closer and you’ll see a collection of stunning parks and innovative architecture. The city’s historic terracotta buildings are the most extensive collection of its kind in North America. Best known for the internationally acclaimed Stratford Festival, Stratford is located amid farm country on the banks of the Avon River. The city also boasts stunning Victorian architecture. A UNESCO World Heritage Site, Quebec City is the only city in Canada and the United States to still have its original city walls. 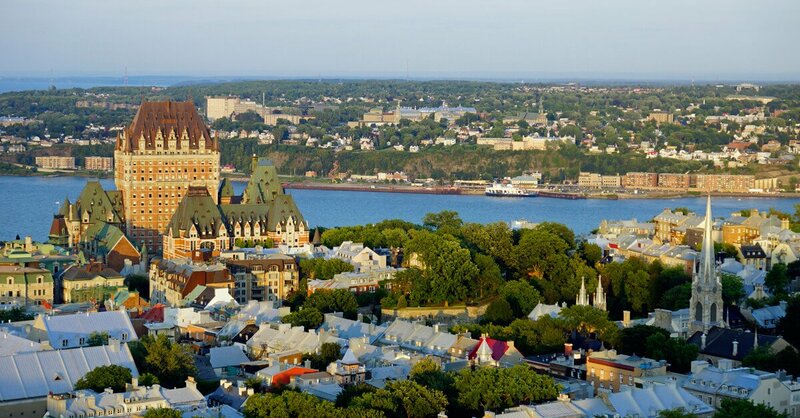 With its fairytale architecture, the capital of Quebec is often rated as the most beautiful city in Canada. 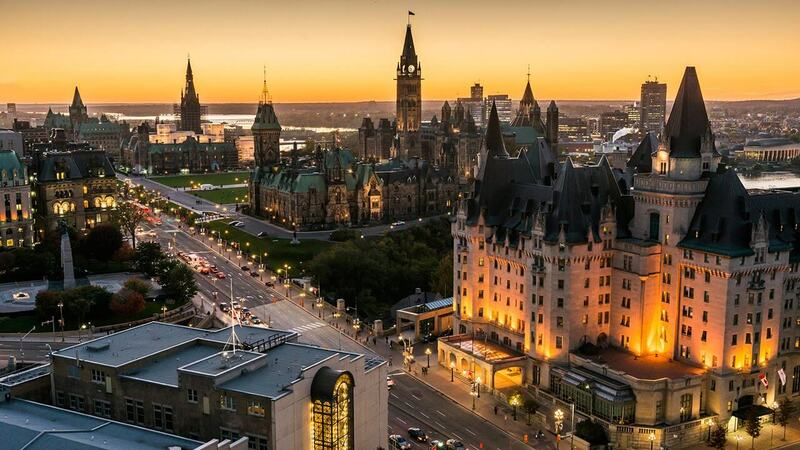 Ottawa has the highest standard of living in Canada and among the functional government buildings you’ll also find plenty of architectural gems.